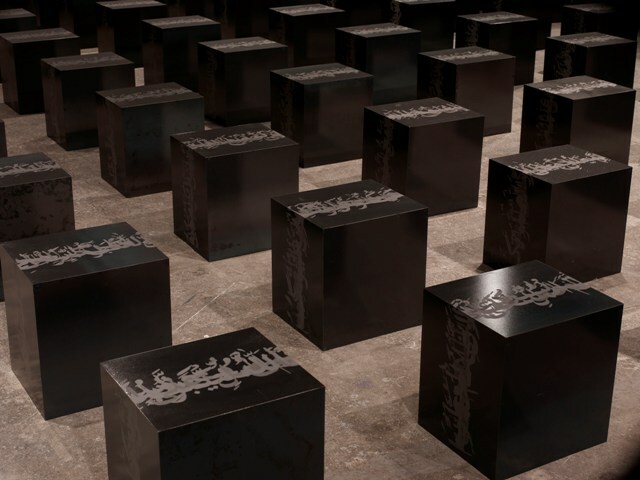 A new exhibition ‘A World Within’ by the artist Idris Khan is set to open at The New Art Gallery Walsall, running from the 3rd through to the 7th of February 2017. With a preview evening taking place from 6-8pm, on Thursday the 2nd of February. For the show Darbyshire were asked to provide a selection of frames in a range of styles, including a white Aluminium frame for the highly acclaimed image White Court (2001).